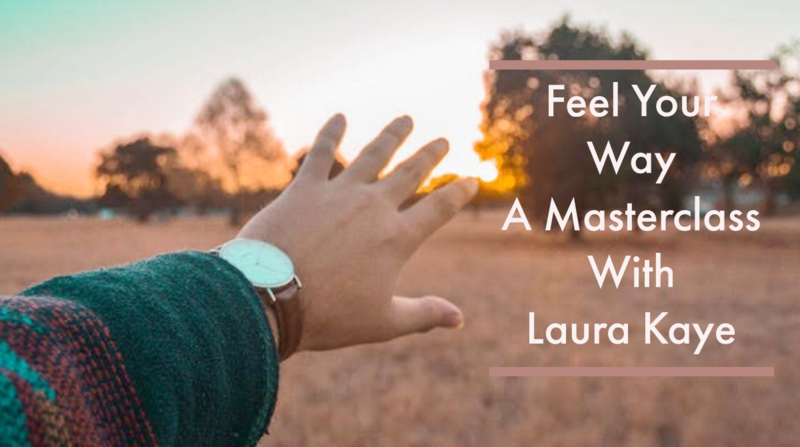 In this Masterclass, Laura Kaye will be exploring the flow of sensory details that paint emotion in writing. She will demonstrate how emotions can engage the reader and carry them along in your writing, allowing them to feel with the characters rather than just observing those feelings. Laura will lead a series of exercises focussing on finding emotion in the landscape, emotional objects, and emotion and the body. There will be a selection of readings that focus on effective emotional engagement. The morning session will culminate in a discussion of the material and a Q&A session with Laura. Fran Lock, Simon Coltman and Melanie Jones return with their brilliant workshop combing meditative techniques with free writing and poetry. 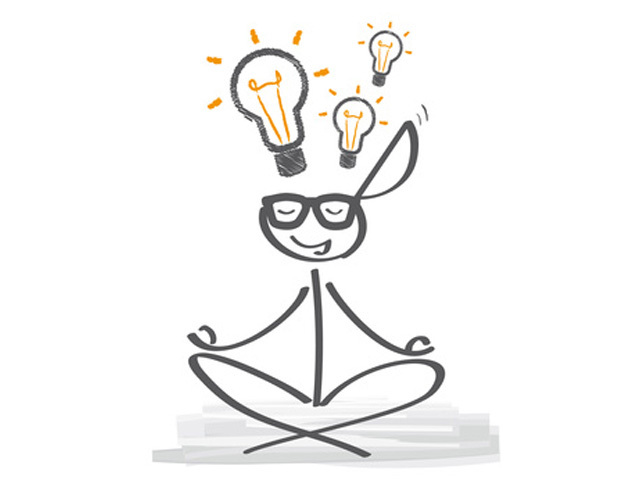 Exploring ways to improve focus, access new images and ideas, and turn those ideas into poetry, this afternoon will provide you with the tools you need to use meditation and free writing in your own poetic pursuits. There will also be an exercise that allows you to consider your work from a readers perspective before editing. Registration for this event will be available soon! Our Saturday workshops run once or twice a term throughout the academic year. One of the main goals of MIR is to give university and industry level training and experiences to all. 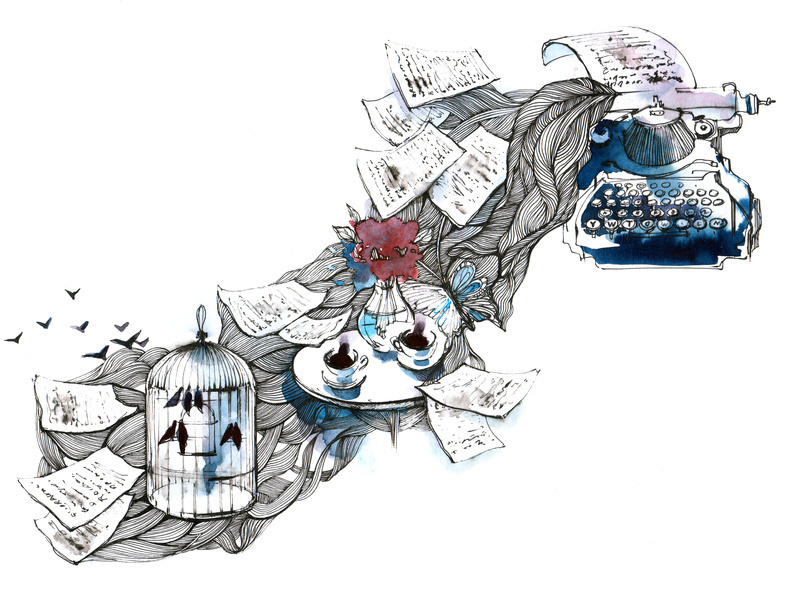 We offer Masterclasses with industry professionals and free workshops from writers in the MIROnline community. All workshops should be booked in advance to ensure a place. Have fun browsing this year's classes and be sure to register your interest if booking is not yet available.